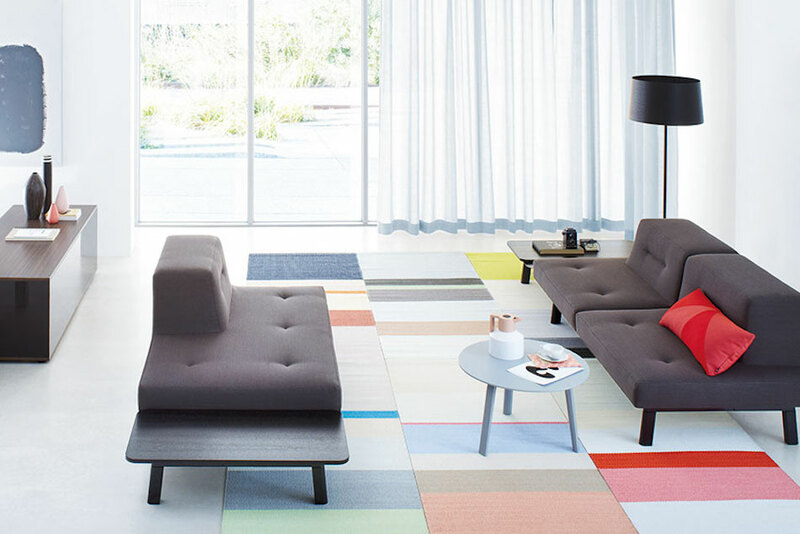 You offer your time, your money and your enthusiasm without question when choosing furniture for a new home. The same effort and energy should be on hand when decking out your new workplace, as office furniture needs to compliment your business, your brand and your budget. The design of any office is not only vital in encouraging teamwork and enhancing employee productivity and motivation, but also provides an immediate visual image of your company’s culture and philosophy to prospective clients and business partners. Your choice of furniture can have a huge impact on your business, from providing those key first impressions to increasing efficiency and earnings as well as helping maintain a happy workforce. That is a long list of important elements resting on your décor decisions. The furniture you choose will set the tone of the office for staff, business contacts and other guests. When spending 40 hours-plus a week in a place of work, the setting will need to be comfortable and practical to support employees and allow them to fulfil their potential. Furthermore, it would be helpful if it is a stylish and dynamic place that they want to spend time in. How easy is it to achieve this difficult balance? 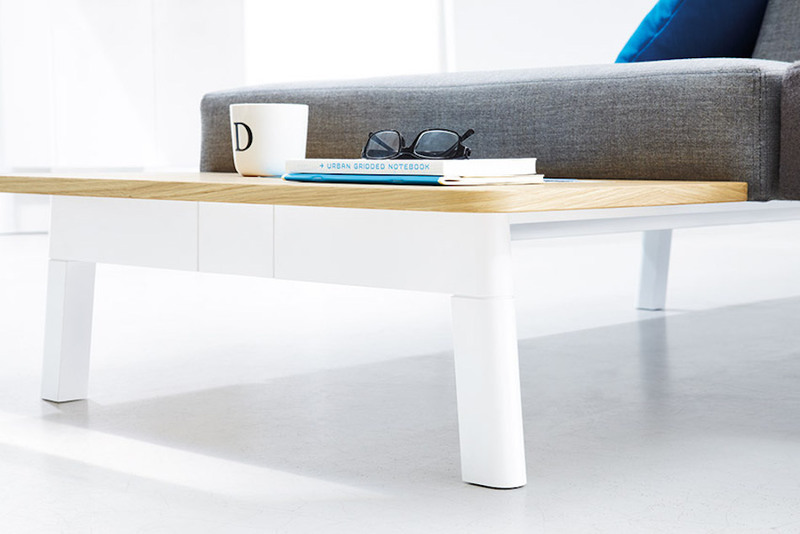 Step forward the Docks furniture collection for Ophelis by Till Grosch and Björn Meier. Grosch studied industrial design at the University of the Arts Berlin and spent numerous years working as a designer and art director for Studio Aisslinger before establishing his own studio in 2010. Meier graduated in product design at the University of the Arts Bremen in 2006, and the following year he founded his own studio in Berlin. Combine these two creative virtuosos, and Groschmeier, a studio for product and interior design, was born. Amongst their numerous creative projects including Nigeria 50, an exhibition highlighting 50 years of Nigerian history. For the interior design of hotels such as the Michelberger Hotel, Groschmeier has designed innovative, contemporary office furniture that could help transform any workplace. Having recognised that “no other place where furnishing is required has undergone so many functional and emotional changes in the past few years as the office”, the duo designed Ophelis Docks, a modular office furniture range that sets the bar sky high for the design and functionality of office furniture. The Docks are the designers answer to this new office environment, creating specific office islands for various tasks, including communal meeting points or more private areas. The different spaces in the office are connected by the Docks, welcoming collaboration and cooperation, encouraging internal communication and improving the overall ambiance of the workplace. Whether catering for a short, standing coffee break or a longer, seated meeting, the Docks offer a fresh arrangement of fixtures for all your requirements. Need a minute’s peace and quiet? 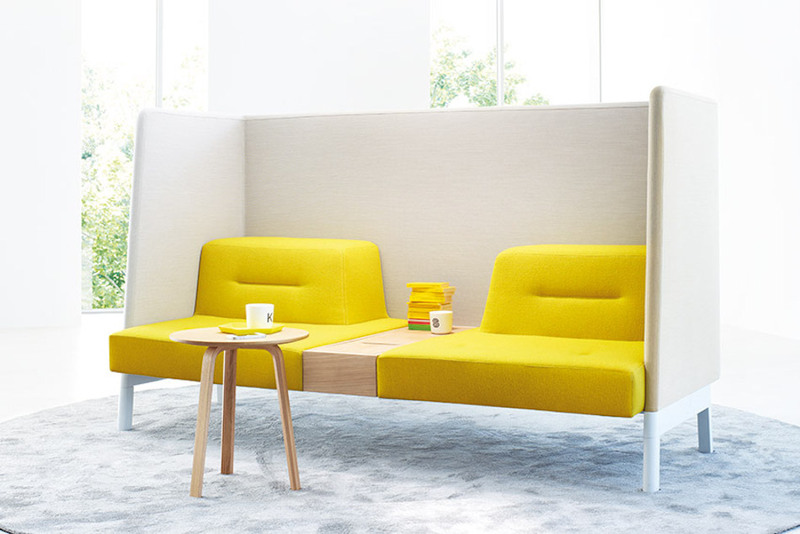 The U-shaped private Dock partitions with plug-in connections offer you that crucial space and solitude that is needed after a busy day. And I have yet to mention the sofas. With their high partitions, comfy textiles and electrical connections, they beg you to have a seat and get inspired. 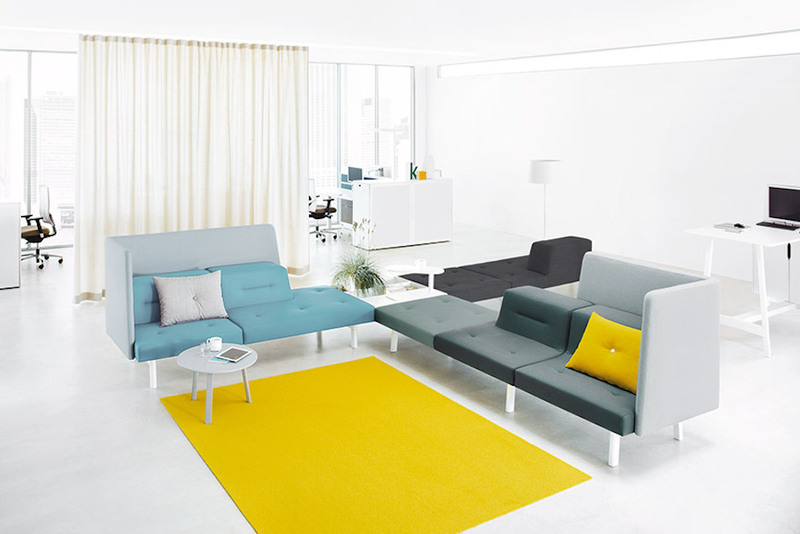 Having chosen your ideal configuration, select a colour scheme that will help reinforce your business ethos. Every section of this furniture collection can be easily revamped, renovated or removed to keep it in line with any new office requirements, allowing thriving businesses the room for future growth. US Companies Most Confident Among Four Global Regions in Readiness To Face Data-Privacy Regulations. Digital banking: Brave New world or House of Cards? Bad Blood- The Rise and Fall of the Goliath of Medical Tech: Theranos Inc.
We won't spam you. Ever.